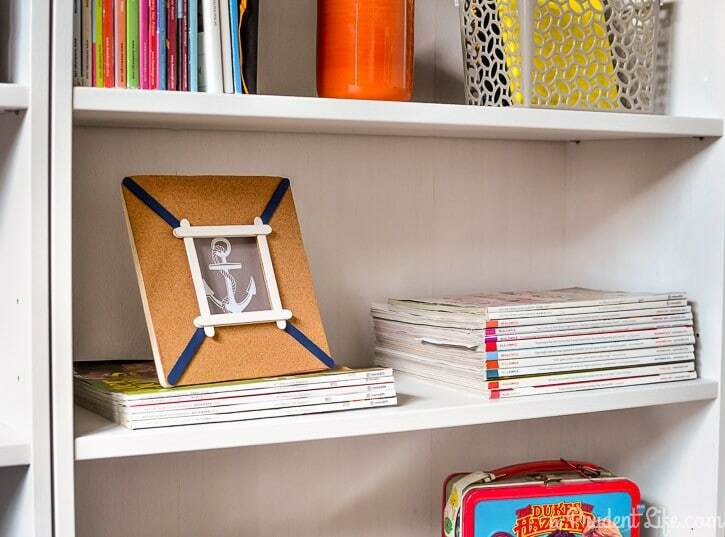 If you’re a normal reader, you’ve probably noticed my anchor obsession. 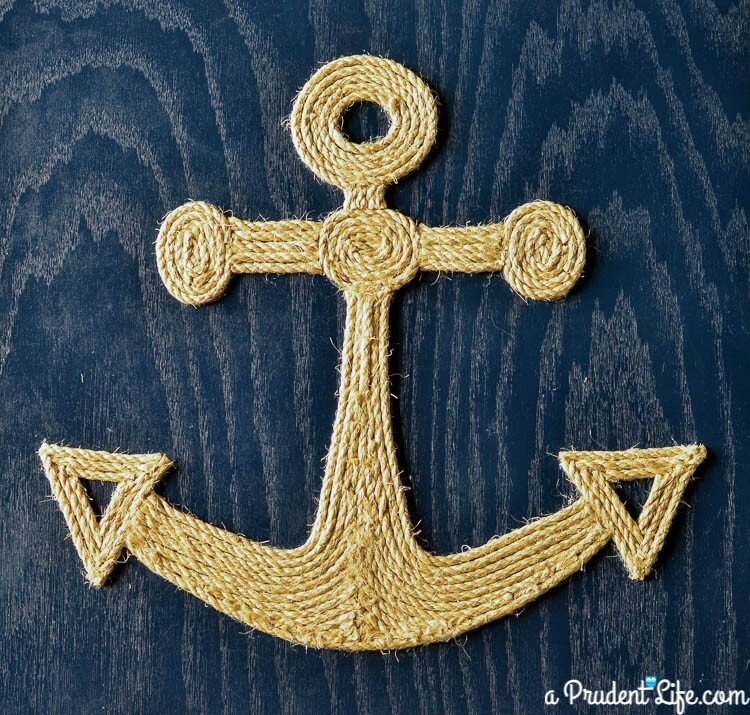 I am looking to expand my nautical wings, so thought I’d share some of my favorite nautical decor projects with you! 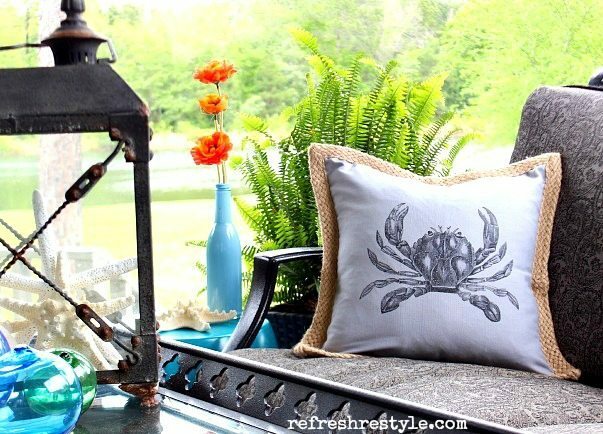 Ok, so this one is BODY decor versus home decor, but it was too cute to leave out! Your pillow is amazing! Thanks Debbie! As someone who is ALSO so obsessed with all things nautical right now, I’m loving each and every thing in this round-up…and thanks SO much for featuring our Rustic Nautical Bedroom Makeover. Pinning! 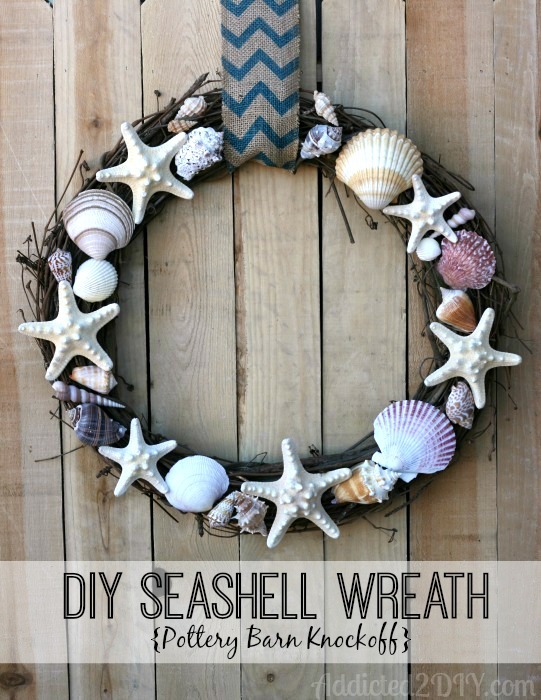 Thanks for including my wreath in your roundup! There are some really neat ideas in here. My boys would love that pallet shark! Wow! 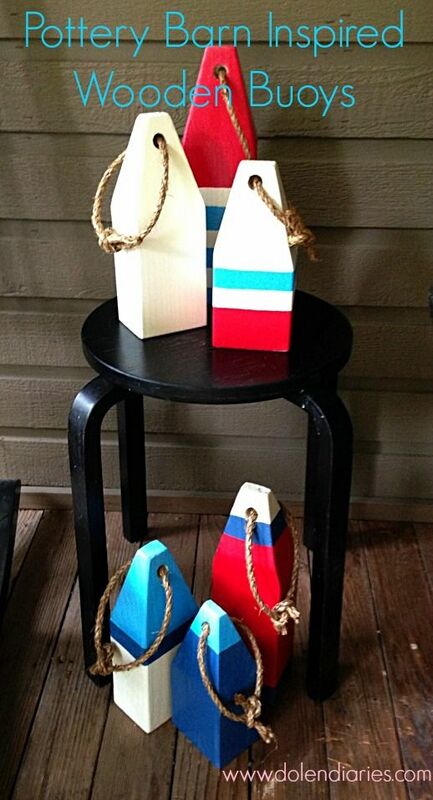 What a fantastic round-up of Nautical decor! Love them all! 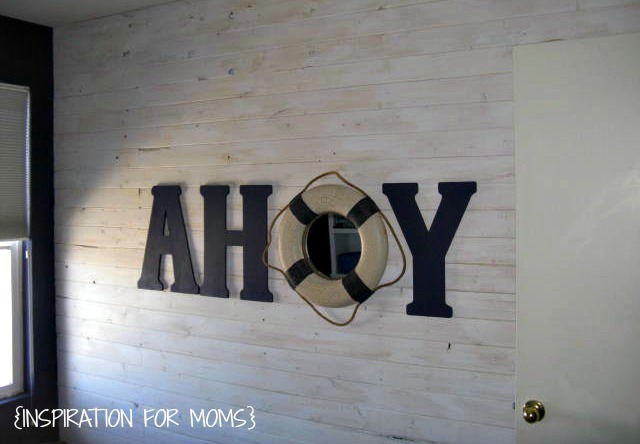 Thank you so much Melissa for featuring my Ahoy sign. 🙂 Pinning! Thanks for letting me include it Laura, it is seriously awesome!!! Ah thanks Holly! I thought your mason jar idea was so clever! Great Roundup! Thanks for featuring my bracelet and necklace hanger. I have a nautical problem. I am obsessed! I totally understand the obsession!